Our Youth & Teen programs offer the opportunity to build and learn new skills in a fun environment with friends. Our youth and teen programs include creative arts and cooking, skills, hobbies and variety, performing arts, dance and music, and sports and athletics. 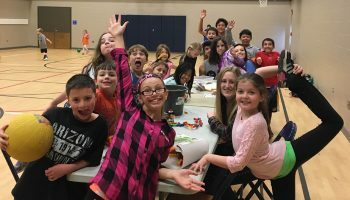 Along with these programs, the Deerfield Park District offers After School Club for students in grades K-5. Designed for working parents, it’s a popular program to keep kids busy during the hours until Mom and Dad get home from work. 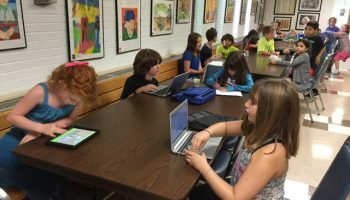 After School Enrichment Programs are also offered at District 109 schools. 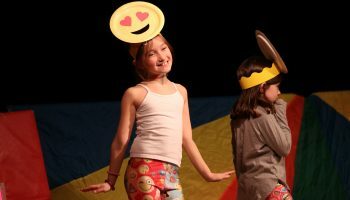 These programs are enjoyed right after school and a variety of options of programs are available each day of the week. For grades 1-8 we also offer School Days Out Trips for when your kids are off of school but you may not enjoy the same luxury. Our creative arts and cooking classes for youth and teens are geared to be both interesting and fun. You can view all of the available classes by clicking to register or you may browse the most current brochure below. If you have any questions you may contact us and we will be sure to have an answer for you as soon as possible. Every person has a different skill or hobby and we try to cater to them as much as possible. Fell free to browse our most recent brochure below to find the class that is most important to you. If you don’t find what you are looking for let us know! Teenagers always want to become the next rockstar or the next contestant on “So You Think You Can Dance” and the Deerfield Park Districts always wants to help them achieve that goal! We offer plenty of programs to let your teenager explore their performing potential — from piano to tap dancing and more! No matter what your teenager wants to learn we will be right there with them but without the mohawk and skinny jeans. With such a dedicated staff we have worked hard to bring some of the most entertaining and challenging athletic programs. We have teamed up with some of the best instructors in the area so that your kids can receive an all star learning experience. To view all of our sports and athletic programs view our online registration. If you would like more information on any program please email our Athletics & Fitness Supervisor Jim Gariti. If you are looking for swim lessons please visit our Swim Lessons page or visit COHO Swim Club for competitive swimming. 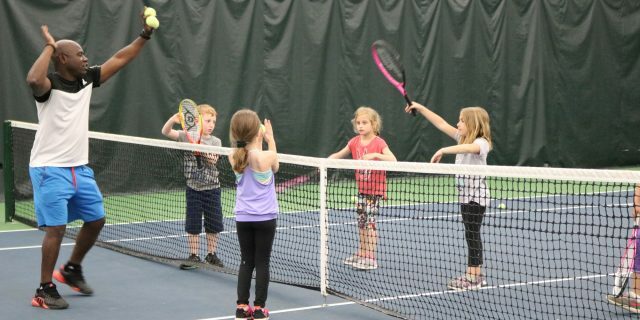 The Deerfield Park District After School Club is for boys and girls from kindergarten through fifth grade. It offers your child the chance to enjoy the friendship of other children while you are working. You can rest easy knowing your child is having fun in a safe environment under the supervision of experienced staff. Our supervisors take a personal interest in each child and plan activities that will help youngsters grow and develop emotionally and physically. 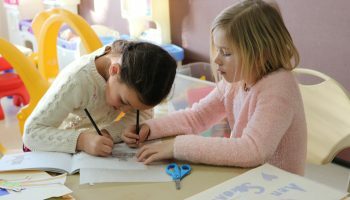 Children in the After School Club enjoy a snack and then participate in a variety of interesting activities which might include games, art, music, dramatics, or other ideas suggested by the children and leaders. After School Enrichments are offered seasonally at South Park Elementary School and Wilmot Elementary School. 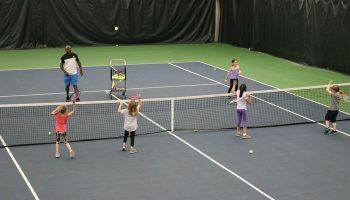 These programs are enjoyed right after school and a variety of options of programs are available each day of the week. 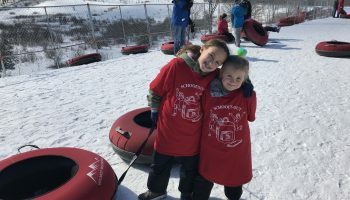 Schools Out Trips and Camps are offered throughout the year on days off of school and during winter and spring break. 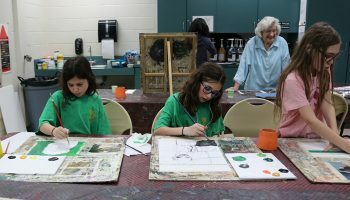 Sports, theater and ceramics camps are offered during winter and spring break; choose one day or full week programs. Or choose fun day trips for a different adventure each day!